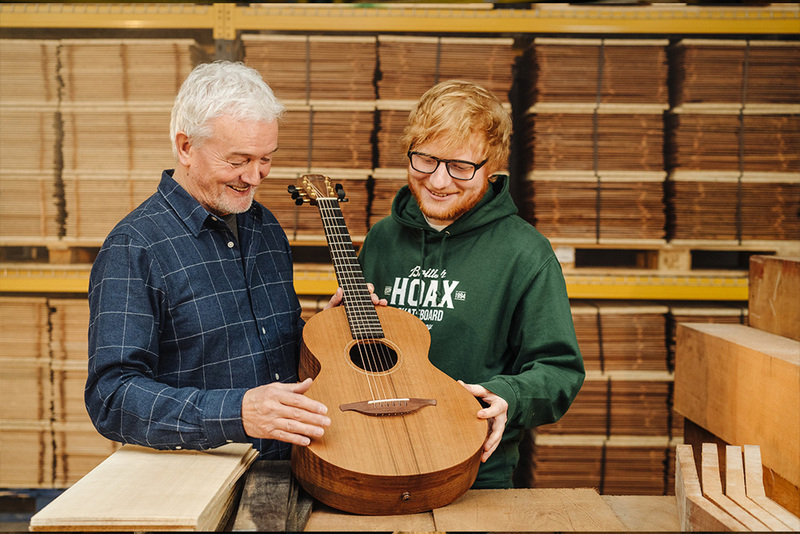 English singer-songwriter Ed Sheeran dropped some big news today, with the announcement that he would be launching his own guitar brand: Sheeran Guitars by Lowden. Lowden is an Irish guitar brand run by acclaimed luthier George Lowden, who Sheeran developed a friendship with out of his longstanding appreciation for the luthier's craftsmanship. Available at launch are eight individual small-bodied guitar models falling into two familiar Lowden ranges, the "S" and "W" (Wee) series. 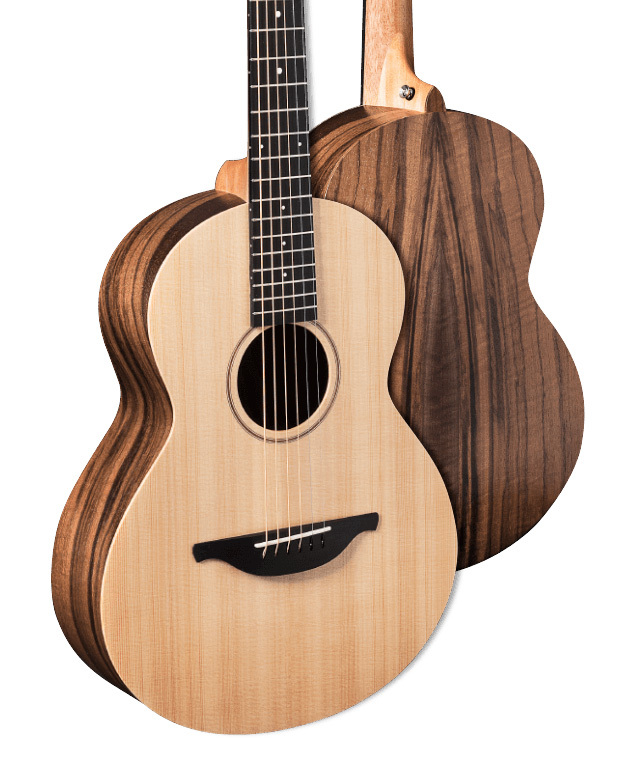 And though small-bodied, Lowden guitars sacrifice nothing when it comes to tone and playability. Each guitar is crafted using sustainable materials where possible, with tonewoods chosen carefully for both sound and beauty. 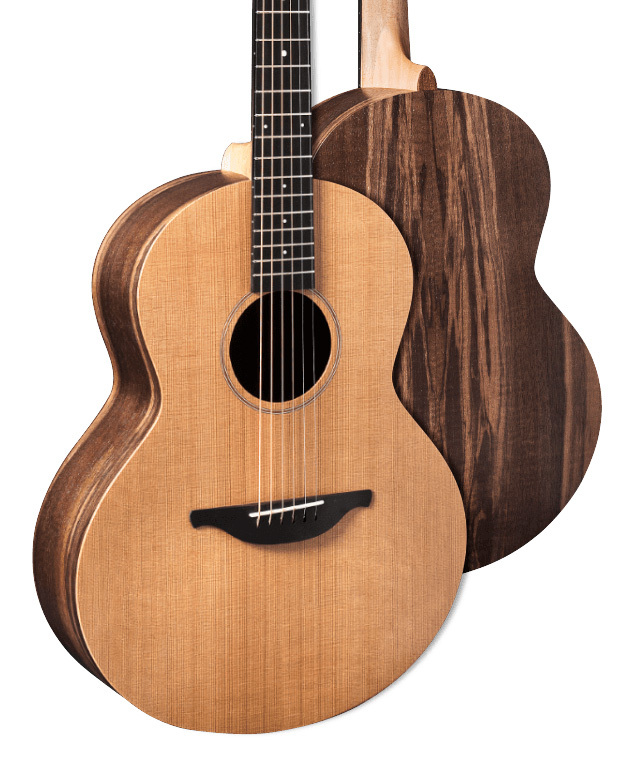 Four models are offered in the S series, giving players the choice between a cedar or sitka spruce top paired with santos rosewood or walnut back and sides. 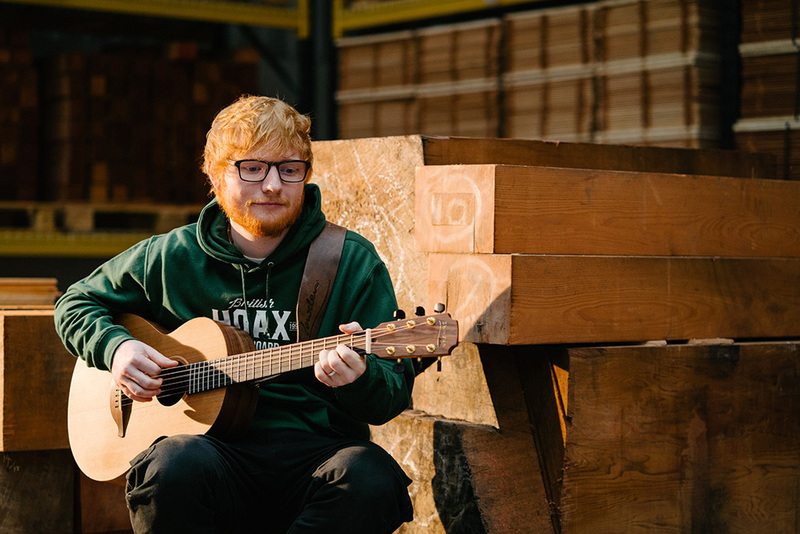 The W Series is based on the Wee Lowden (WL) that the brand original designed for Sheeran, borrowing that model's body size and specs for a compact feel that can still deliver deeply resonant tone. Be sure to take a look at the photos above for a first look at the new guitar line. 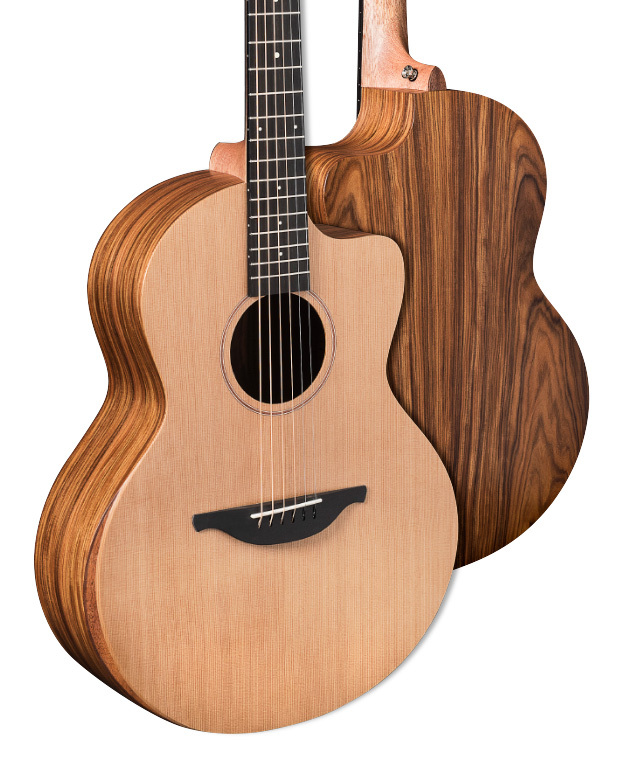 You can see all of the models and pre-order them now through The Acoustic Shoppe on Reverb now. To keep up with our ongoing NAMM coverage, click the orange banner below.